Get a quick view of 11 different metrics in several different time periods including previous month, five-year average, five-year minimum and five-year maximum. Compare 14 different market metrics for postal codes within a county or an association to show clients and prospects exactly what’s happening in their market. 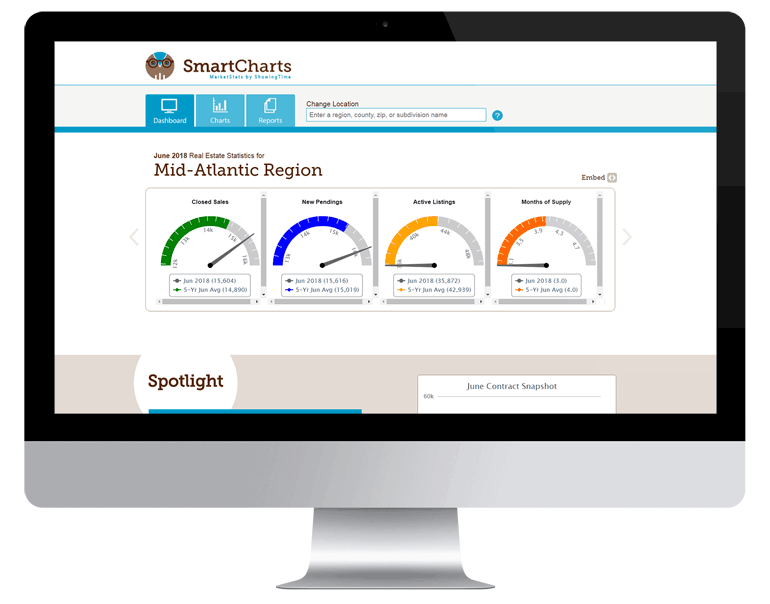 Go deeper and create more in-depth reports with SmartCharts Pro, which allows you to explore and view market gauges at the association, county and postal code level. 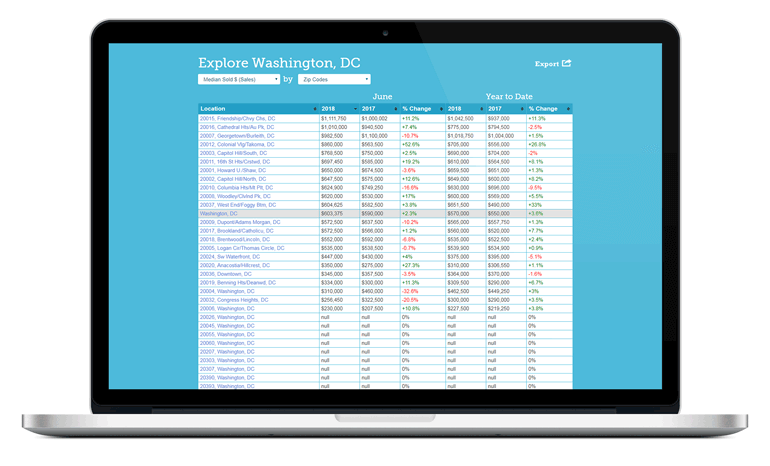 SmartCharts Pro pricing is simple. No hidden fees. No surprises.